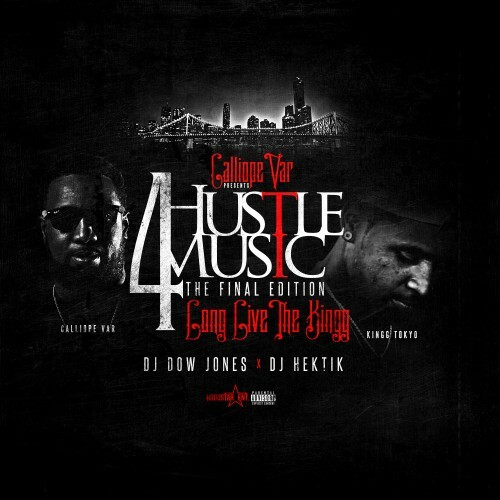 Follow @LiveMixtapes, @DJDowJones504, @DJHektik504, @Kingg_Tokyo & @Calliopevar! Fast Life been on repeat since I heard that *****!!! I aint ****ing with it.......... some hot track tho... should have been a 8 track mixtape.